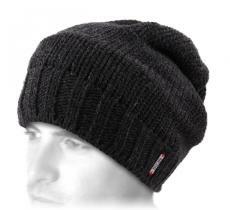 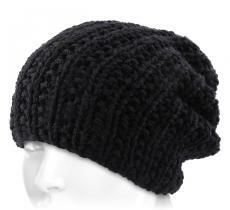 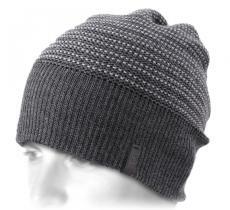 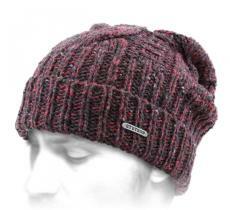 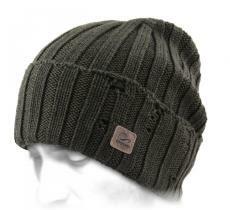 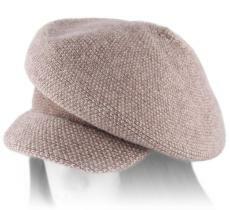 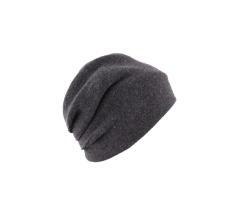 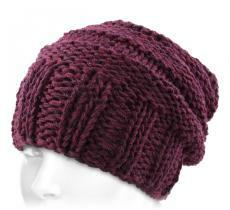 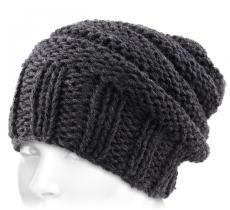 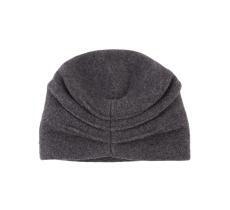 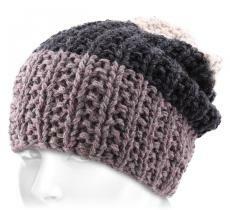 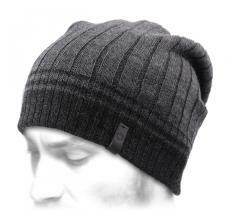 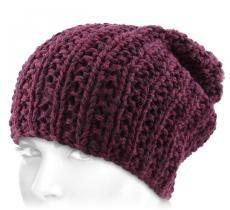 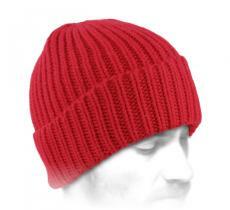 The combination of wool and polyamide will give you a sure and sweet accessory for the winter. 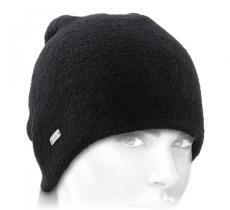 This association protects you efficiently against the cold and will lasts long. 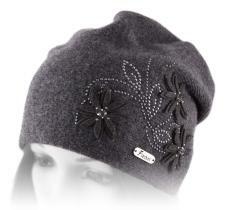 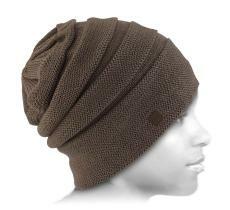 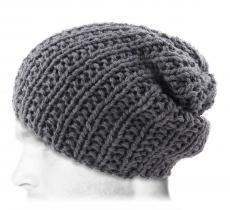 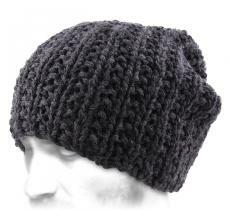 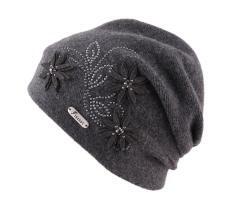 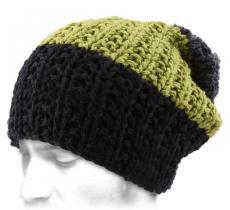 And at last, this beanie displays very pretty finishes.